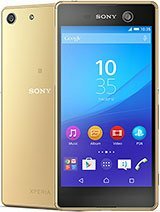 Sony Mobile is also known as one of the popular Android Smartphone. It’s also a multinational telecommunications company headquartered in Japan. It was founded in 2001 as a joint venture between Sony and Ericsson. Then they came SonyEricsson mobile. 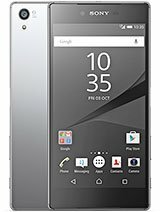 When Sony ended their partnership with the Ericsson they have decided to develop own brand android smartphones. 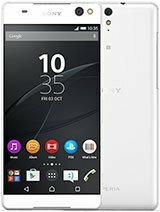 Sony was the 4th largest smartphone manufacturer by market share in 2012. The Xperia Z series came with a water and dust proof technology with excellent eye-catching design. 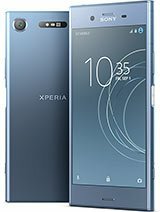 But this series smartphones are usually of the high price. 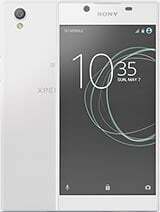 So they release another mid-range smartphone it’s called Xperia M4 Aqua.